Start taking classes at Broadway Rejuvenation Center and other studios! 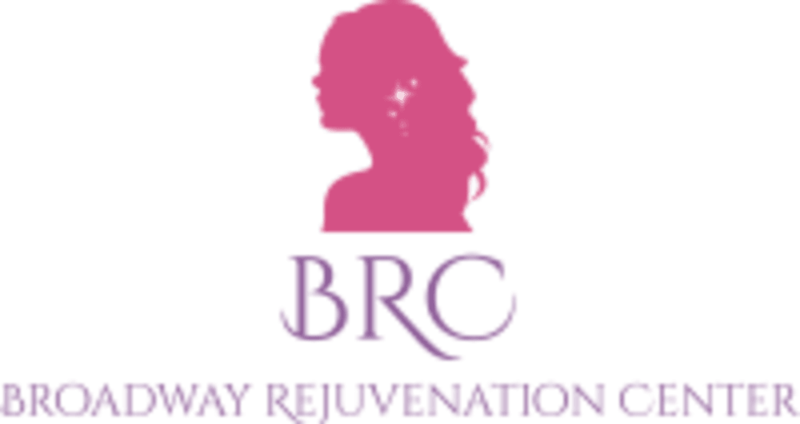 Broadway Rejuvenation Center, located in the heart of midtown, features state of the art procedures in combination with the latest anti-aging technologies for facials, skin treatments, body treatments, BOTOX & Injectables, Laser Hair Removal, and wellness. Please arrive at least 15 minutes in advance of your appointment in order to get settled into the space and complete any necessary paperwork at the front desk. Please also note that you are reserving a specific appointment slot with an assigned practitioner at Broadway Rejuvenation Center, so if you need to cancel your reservation, please do so as early in advance as possible! Broadway Rejuvenation Center is located at 4 E 46th St 3rd Floor suite 301 in Midtown, Manhattan. I showed up and waited 20 minutes before them telling me that ClassPass didn’t inform them of my appointment. CLASSPASS overbooked but the spa was very accommodating. The rescheduled for later in the day. Cornelia was very personal able and educated me on what products I should use on my skin. I definitely recommend her. Very enjoyable, relaxing experience. A great massage if you want to feel pampered. Yosanka was wonderful. The facility is nice and that is about the only positive thing I can say about my experience here. My masseuse was Kate and frankly, I doubt her qualifications. She gave me more of a skin rub than a Swedish massage. I asked her for stronger pressure and she replied that she was working up to it. Lack of pressure, notwithstanding, her technique was also highly flawed. She mostly just glided her hands and did other weird things that are not typical of massages (at one point she started stroking my earlobes). I will say she was polite for the most part. As I checked out with the front desk, I was asked about my experience, to which I replied it was not great. The person didn't even listen to my response, as he was too focused on asking whether I wanted to tip with cash or card. While I planned to tip anyway, I did not appreciate the shameless request for gratuity. The front desk's complete disregard of my lackluster response only served to make an already terrible experience even worse. So, so wonderful! The masseuse was very skilled and respectful. Did not try and talk during the massage either which I appreciated. Spa was a bit tricky to find, make sure you go to EAST 46th, not WEST!